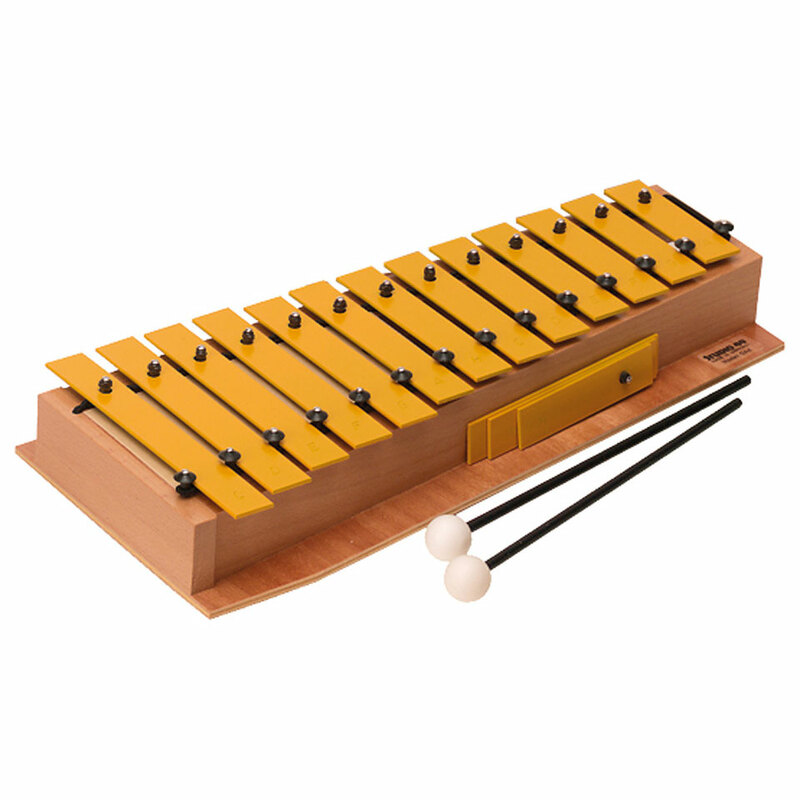 This is an ideal introductory glockenspiel for preschool or kindergarten children. The brightly colored bars produce a rich sound quality in the lower range, and the fabric-coated bar seating provides lasting durability. 16 bars 20 x 2 mm, bars made of special steel with a range of C2 – A3. Includes Low F# and Bb bars and 1 Pair of PKS3 mallets. 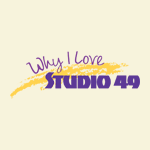 Deanna B. loves STUDIO 49 because they are the best of the best! STUDIO 49 provides quality instruments with a fantastic sound. Their instruments are durable and kids love them. Erik K. loves STUDIO 49 because the quality is top-notch, and the tone is unparalleled. He has Studio 49 glockenspiels and metallophones and they are, by far, the most beautiful sounding instruments in the collection. Furthermore, the support provided by MMB is personal and genuine. They understand and serve the needs of the teachers. 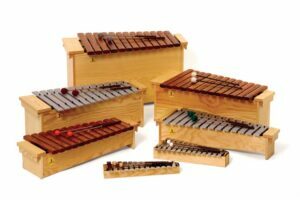 Laura A. loves STUDIO 49 because these instruments have a wonderful quality of sound and are very durable. 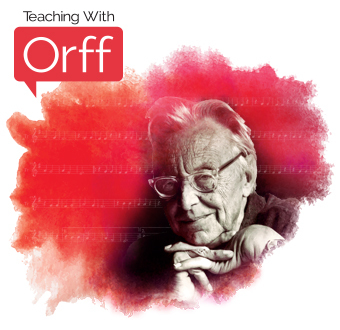 They play well in tune and are easy for students to manipulate. She also likes the compactness of the instrument design as it makes it easy to store instruments in a small space.